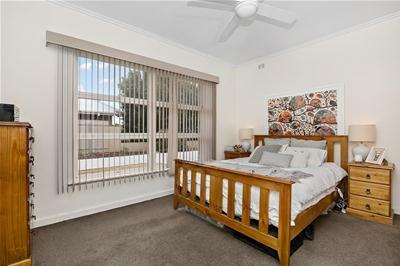 Located in a prime position just a short walk to the white sandy beach of Somerton this 2 bedroom unit, 1 of only 4, is sure to impress. 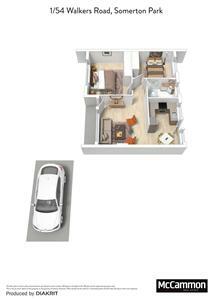 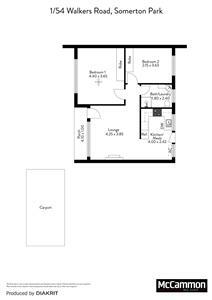 Features spacious separate lounge, upgraded kitchen and bathroom, plus 2 good sized bedrooms with built in robes. 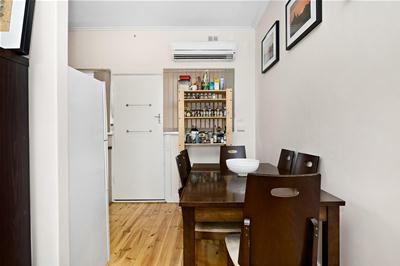 Ceiling fans and air-conditioning for year round comfort. 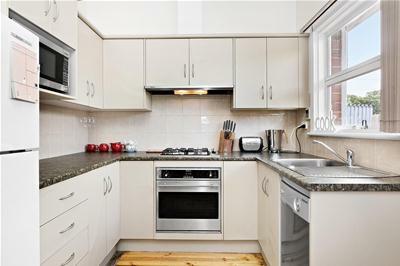 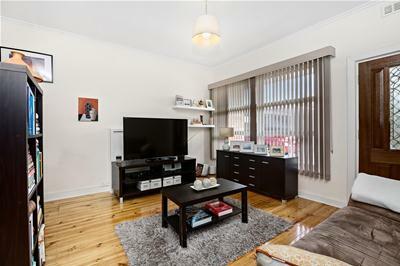 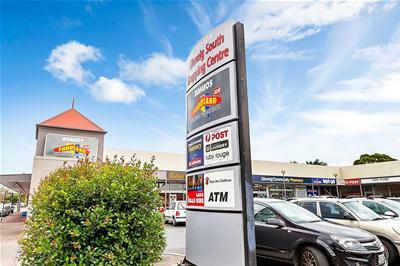 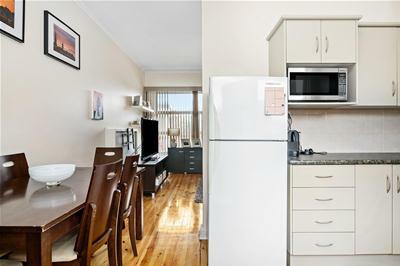 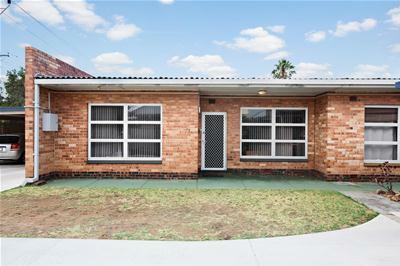 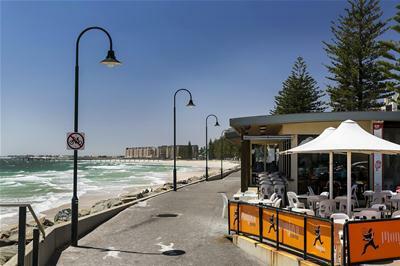 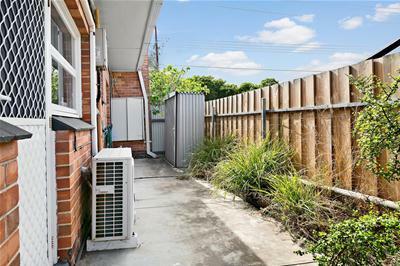 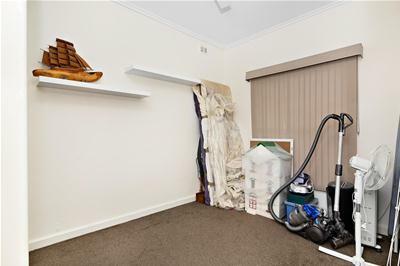 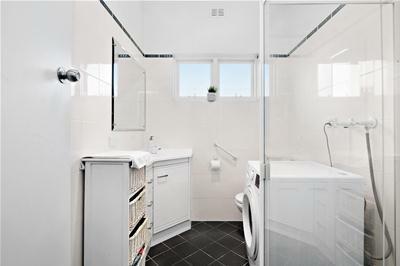 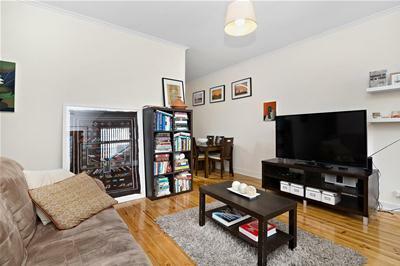 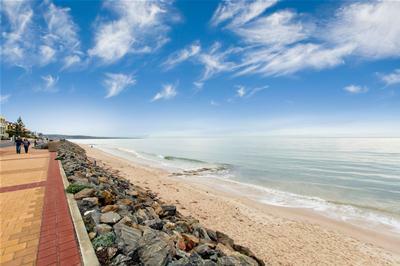 Close to schools, the popular Glenelg South café and shopping precinct and transport.